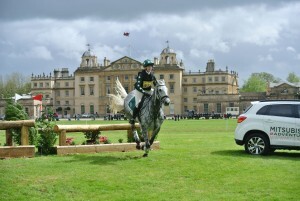 Our eventing grassroots blogger, Anna Martin, shares her journey to the Mitsubishi Motors Cup at Badminton Horse Trials next week. 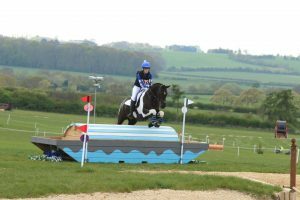 We are delighted to welcome our new eventing grassroots blogger, Anna, who will be sharing her journey to the Mitsubishi Motors Cup at Badminton Horse Trials in May. Still on a massive high from her Badminton Grassroots Championships experience, Laura Barber continues to pinch herself that it did all really happen. 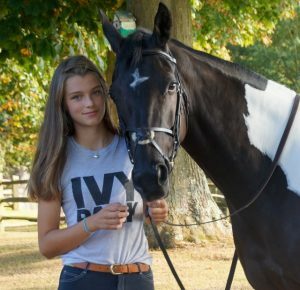 Here she relives her incredible adventure with her lovely horse, Tally, and is still smiling. 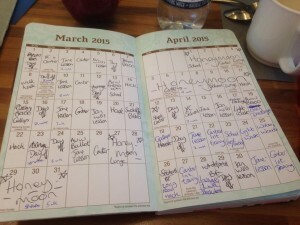 We are delighted to welcome Jo Boggon, our Grassroots Gardener, to the blogging team. 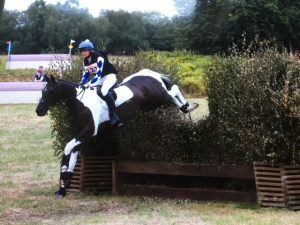 Jo is competing in the BE100 Grassroots Championships having competed there three times before. Jo describes herself as an OAP but somehow juggles an incredibly hectic landscape designing business with her passion for her ponies. As well as sharing her news, Jo will be providing us with helpful gardening tips! 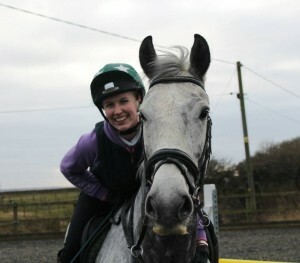 We are delighted to introduce Laura Barber as the newest member of our blogging team. 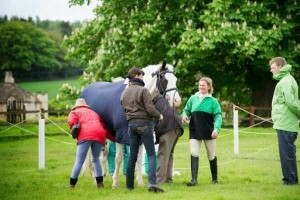 Laura and her 17.1h horse Tally are currently preparing for the Badminton Grassroots Championships in the 90. It hasn’t been the easiest of journeys.